For the average person, distinguishing raw honey from honey is not that big of a deal. 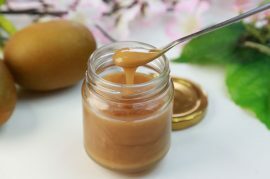 That would be a BIG mistake There is a significant difference in the types of honey available to consumers today, especially when it comes to the honey most shoppers see on the shelves of their local grocery store. What you see there is often processed honey, which is about as healthy as chewing sugar-packed candy. If you want the good stuff, you need raw honey. 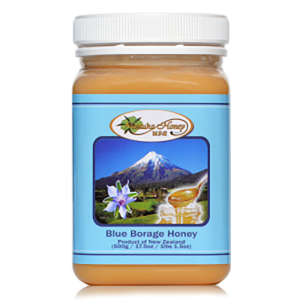 While raw honey his carried in supermarkets and drug stores, it is often the exception rather than the rule. What you see in most cases is some type of processed honey. It will often come in a variety of flavors and have some cute packaging. If your local store carries raw honey, there are probably very few choices and it still may not be 100 percent raw. When honey is pasteurized (heated to 70 degrees Celsius), it gives it that nice, clear color and clean look as well as making it very easy to pour into bottles. While it is great for packaging, all the actual benefits of the raw honey are removed. 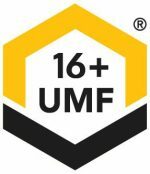 If you see a bottle of honey on the shelf that claims to be raw but is crystal clear, chances are there is some fine print on that label that will deliver the bad news. Raw honey comes right from the hive and should have particles of bee pollen, pieces of the hive, and be a bit cloudy. This can be unattractive to consumers, which is why most supermarkets stick to selling processed honey. In addition, raw honey will granulate over time. Don’t be hesitant to buy it if it has granulated, because it is not bad. All you need to do is gently warm the honey to bring it back to its natural state. Raw Honey IS the Best! 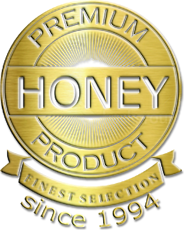 For true honey lovers and those wanting the natural benefits of honey, nothing beats raw honey. Where the honey is made will often influence the taste of the honey, though. One of the biggest benefits of raw honey are the natural antioxidants that are present. 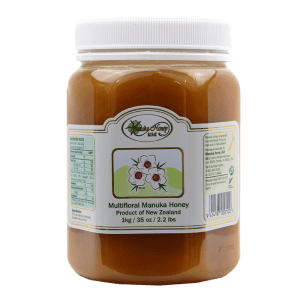 Another benefit is the incredible taste, especially of Manuka honey, which is much thicker and has an almost caramel-like taste. 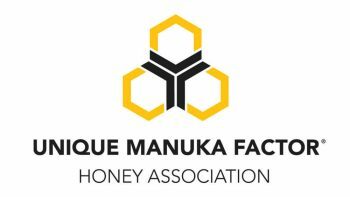 If you are ready to try some raw Manuka honey, our products are some of the best on the market today. To get your order started, click here. 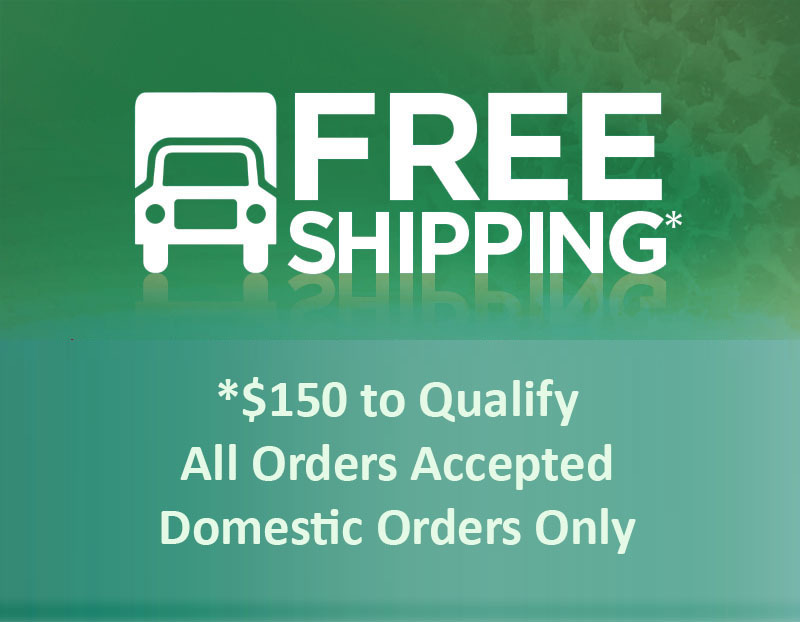 And remember, we offer FREE shipping on all orders of $150 or more.